Summer basketball is coming to an end at Detroit PAL, but what a great summer it’s been! 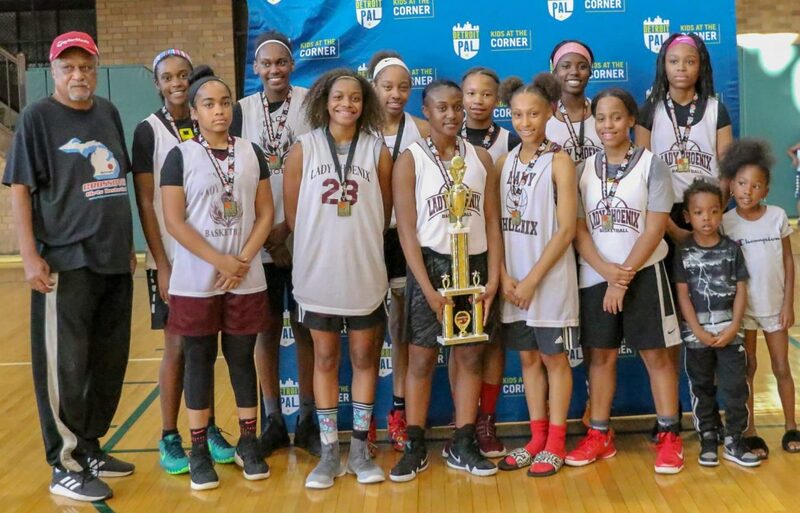 In case you missed our recap of the Princess of the Court 1-on-1 tournament, catch up here. We want to congratulate all of the Girls Summer Basketball teams on working so hard this summer, improving your skills, and having fun!